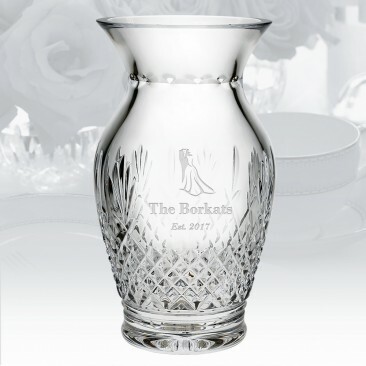 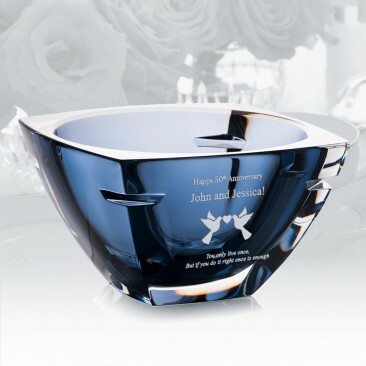 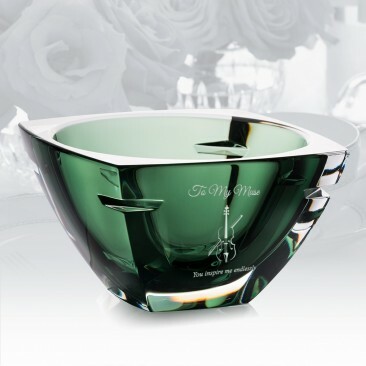 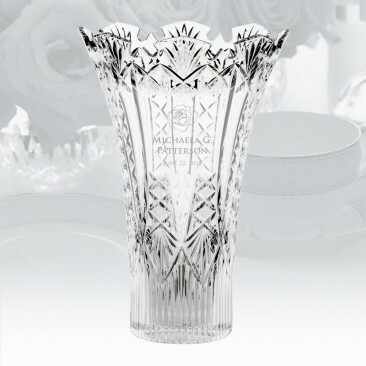 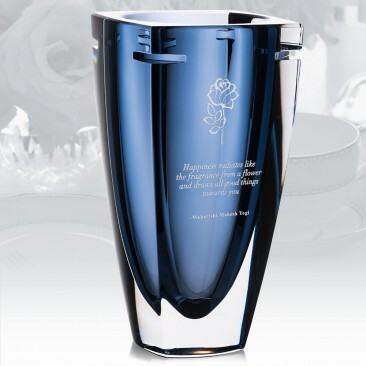 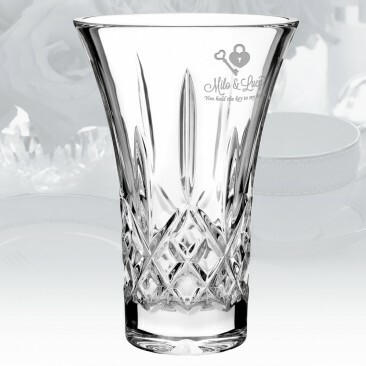 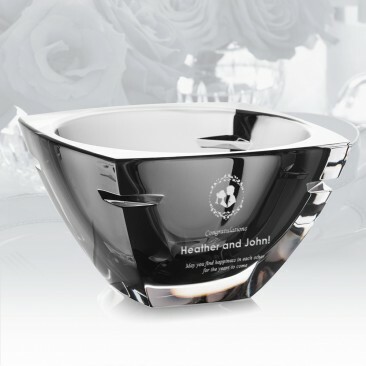 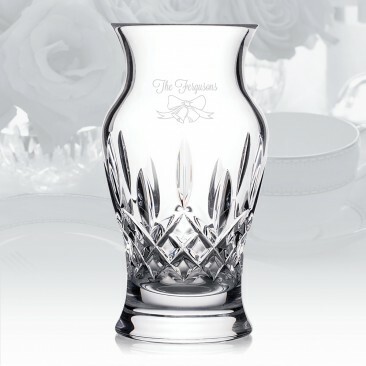 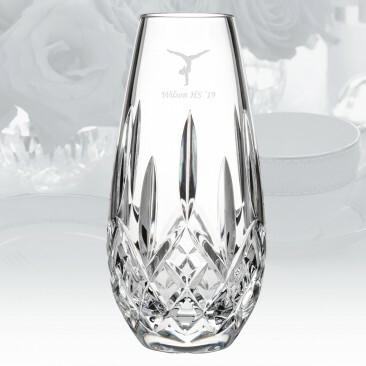 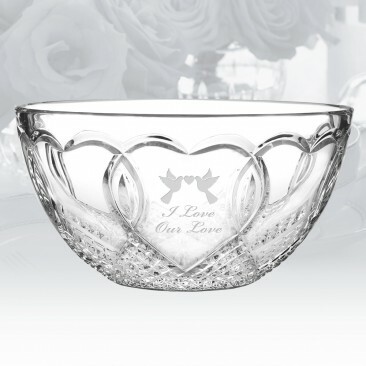 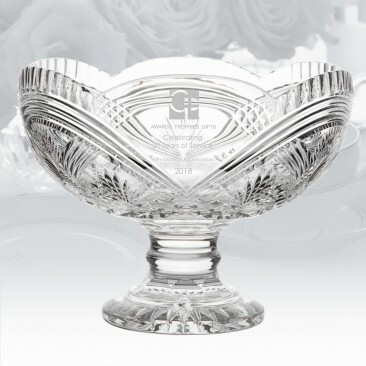 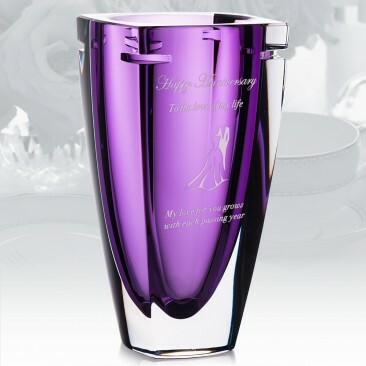 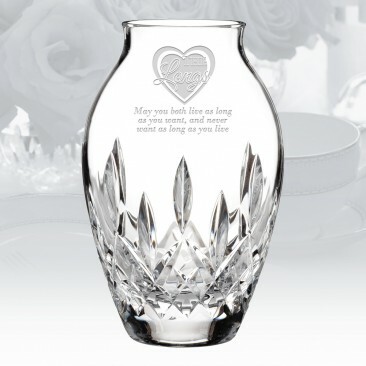 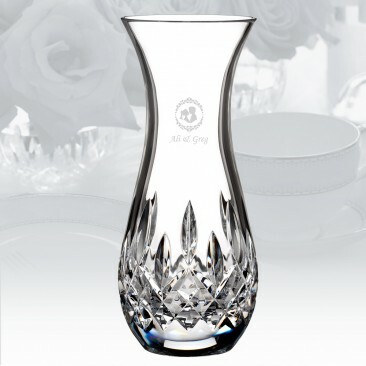 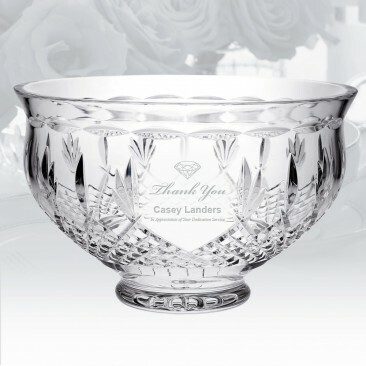 Each piece of this Waterford Vases & Bowls collection is handcrafted with Waterford’s signature cut pattern, which highlights the brilliance of the crystal; ideal for retirement gifts, employee award recognition or any special occasions. 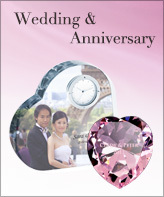 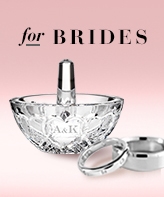 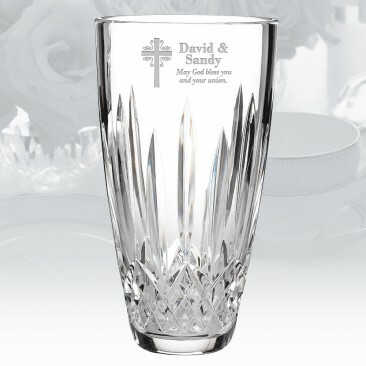 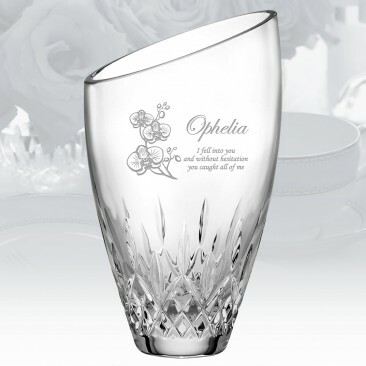 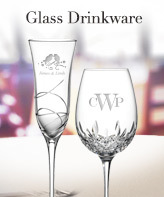 Personalize these coveted items with our Free, High-quality Sandblast Engraving service. 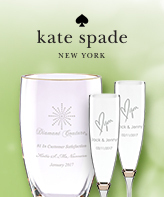 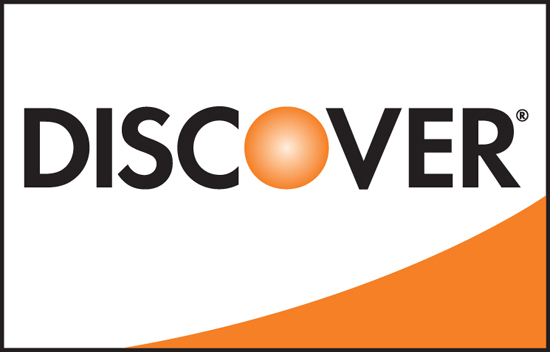 *This collection is excluded from any sale promotions.